A Special Sparkle: Coming Soon!! A brand new collaborative blog is coming soon! 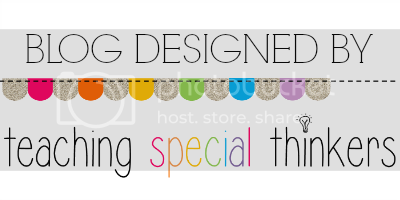 Your favorite special education bloggers will all be in one place!